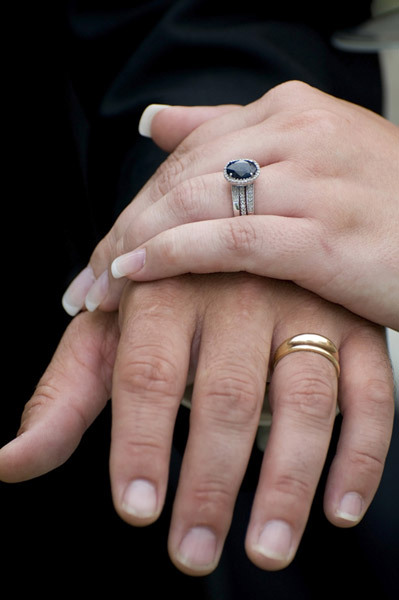 "Whickham Jewellers are fantastic, from our hand made engagement ring to our bespoke wedding rings we've been delighted with the friendly customer service, jewellery quality and overall cost. Due to my fianc� being indecisive, we requested 3 changes to the style of her wedding ring, each time the alternations were carried out expertly and without issue. We're now thrilled with our rings and we'll definitely use the Whickham Jewellers again whenever we need a jeweller." "These guys are brilliant! I was recommended in the first instance by a client of mine after buying my wife a piece of jewellery from a designer make, only for it to fall apart after her wearing it a few times. I tried to get help from the goldsmiths who I bought it from in the first place and they were most unhelpful and simply said it was "costume jewellery". For the price I paid I would still have expected some come back but I had none and so went to Whickham Jewellers to get some advice and see if they could help. They fixed it for �18 (goldsmiths had quoted me �150) and the piece looked better than it had originally! Since then we have commissioned them to make an ornate dress ring with rubies and peridot for my mother-in-law and our wedding rings and have been over the moon with all of them. These are real craftsmen at their best and the price vs quality is so much better than anything you would find at a high street jeweller. I would definitely recommend them for commission pieces and in fact our friends just had their wedding rings done there on our recommendation. They are amazing." "Hi, I just wanted to say how pleased I am with the engagement ring you made for me. After trawling round the high street jewellers I was delighted to find a reliable jeweller who made bespoke rings to my design. My endless string of emails, questions and changing my mind were no problem, a brilliant service all round and a beautiful ring. I couldn't be more thrilled with it and will be recommending you to everyone."